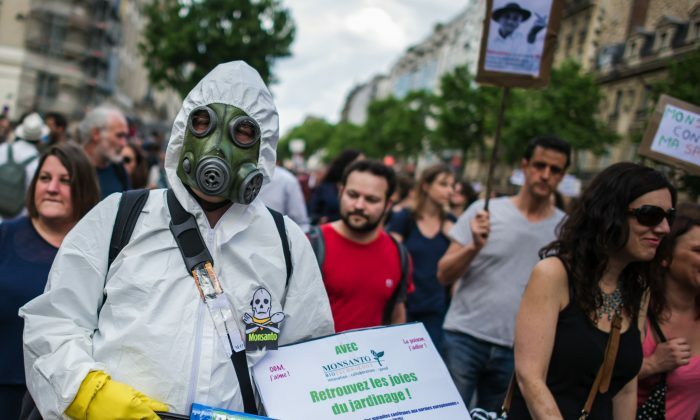 Monsanto will face an international tribunal for alleged crimes against humanity, but some critics of the measure are calling it a publicity stunt. A group of environmentalists, activists, and scientists announced the tribunal recently at the UN Conference on Climate Change in Paris. The action will take place in The Hague, Netherlands in October 2016. The crowd-funded group includes Indian activist Vandana Shiva, environmental lawyer Corinne Lepage, and Organic Consumers Association director Ronnie Cummins. “The time is long overdue for a global citizens’ tribunal to put Monsanto on trial for crimes against humanity and the environment,” Cummins said at the press conference announcing the tribunal. “Monsanto is … largely responsible for the depletion of soil and water resources, species extinction and declining biodiversity, and the displacement of millions of small farmers worldwide,” added Shiva. The group noted that Monsanto, one of the largest industrial agriculture companies in the world, has developed a number of highly toxic products such as the RoundUp herbicide. 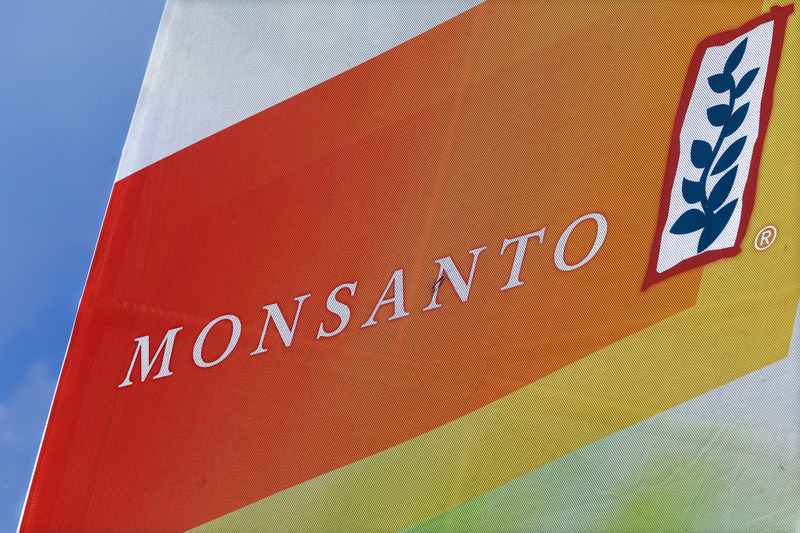 The group also criticizes Monsanto’s development of genetically modified foods, which they say has caused environmental damage while putting financial pressure on farmers. But while some are celebrating the tribunal, critics are dismissing it as a publicity stunt since the tribunal has no authority to actually punish the corporation. The tribunal said its findings could be used for prosecution against the company in the future. “The pretentious creation of a fake court to ‘try’ Monsanto for its alleged ‘crimes’ reveals the almost universal lack of acceptability of their allegations in any real courts systems,” the team wrote.